Security Strategies in the Asia-Pacific. 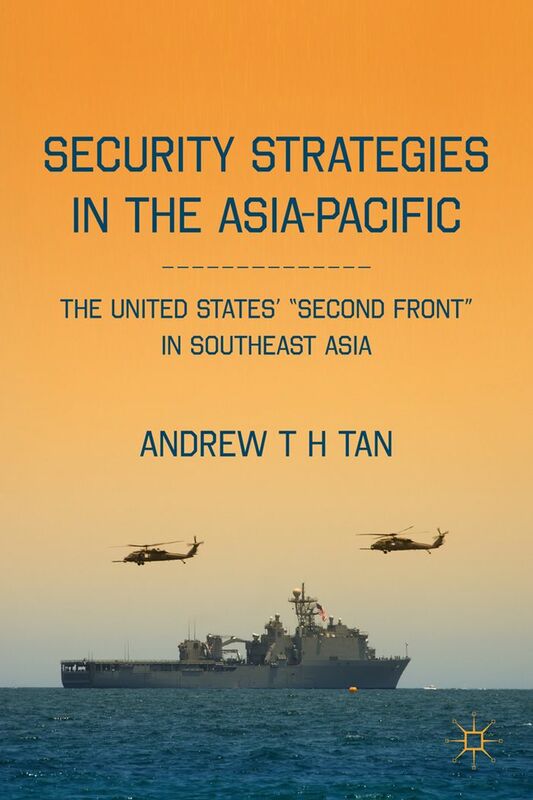 The US «Second Front» in Southeast Asia. - New-York: Palgrave Macmillan, 2011. – 264 p.